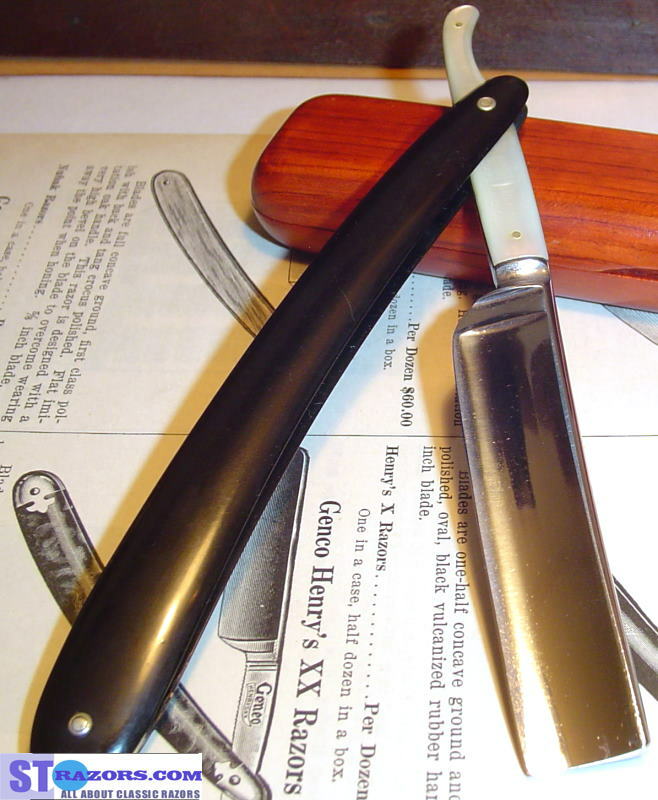 STRAZORS.com - all about classic razors - Roycroft, for The W.Bingham Co., Cleveland.O. 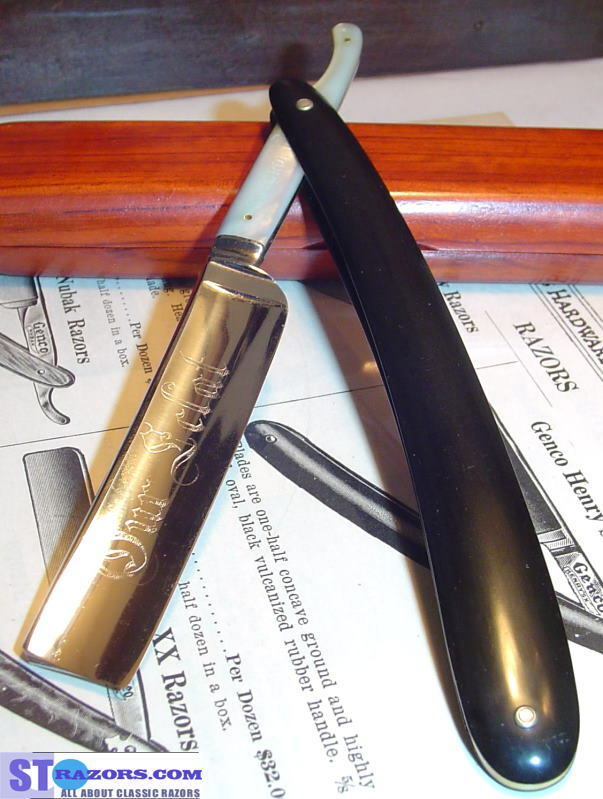 The razor was made in Germany for The W.Bingham Co., 1841-1948.
and also at 97-99 Superior Street in 1895. Etching on the blade is "Our Eclat".